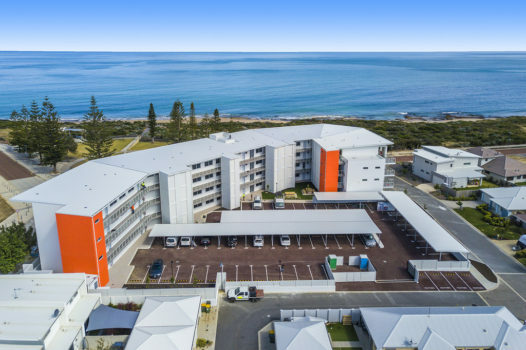 Project Directors Australia provided Project Management and Superintendency services for this boutique 35 Apartment development in Halls Head, WA. 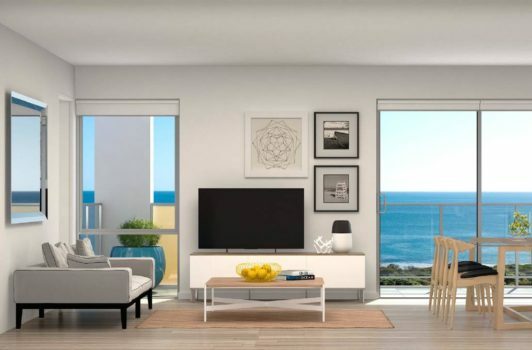 The four storey development includes high-tech AV communication systems, a secure car park, generous balconies and landscaped common areas. 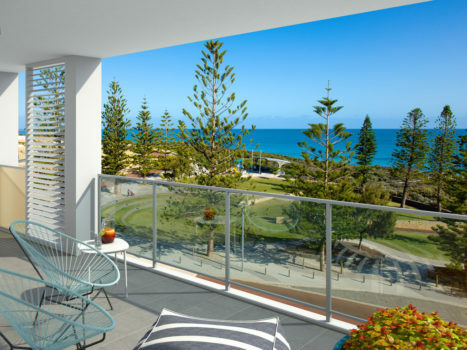 These Beachfront apartments are minutes from Mandurah, and perfectly positioned to maximise the ocean views and sunlight. 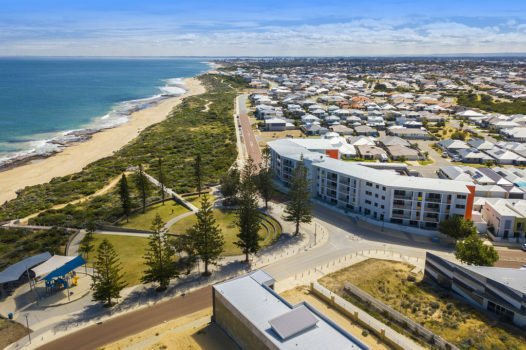 Contact PDA to find out more, or visit Seascapes.apartments Aerial photos courtesy of Acton Mandurah.